Corey learned early that nothing else beats working for yourself. Susan was motivated to sell the most, to be the best, to reach the goal. While working as individuals and Team Leaders, Corey Carter & Susan Geer were working on their skills that would eventually become the foundation in operating their own real estate brokerage. By combining their strengths and implementing proven systems, together Corey and Susan immediately became some of the top real estate professionals in the Reno-Sparks area. 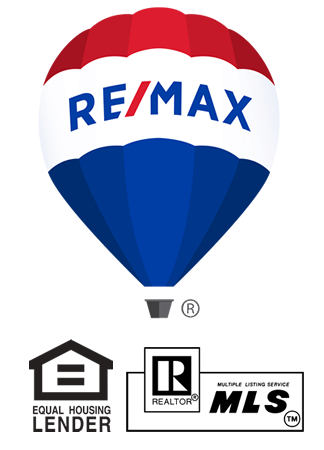 With the real estate knowledge and experience they gained, they knew that it was time to build their own RE/MAX franchise… RE/MAX Professionals.